Great news! 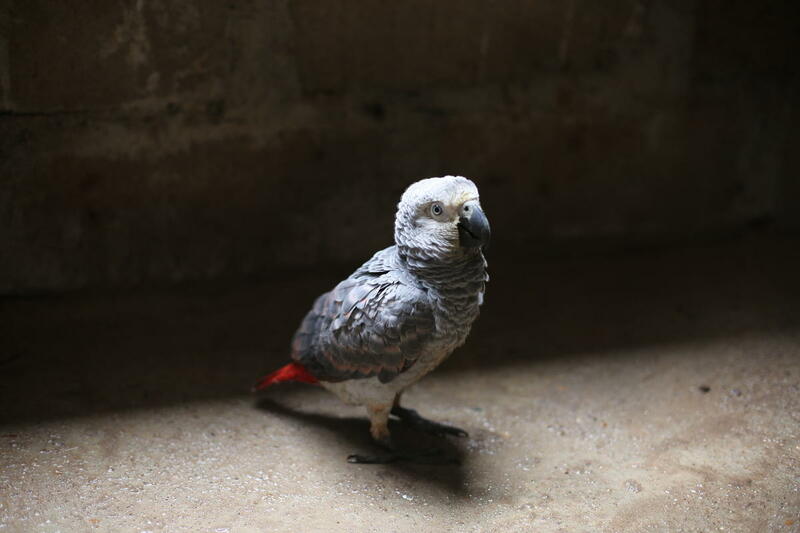 The Democratic Republic of the Congo (DRC) says it will stop exporting African grey parrots. As you know, traffickers and illegal traders are devastating the species in the wild to supply the illegal pet trade. The DRC made its commitment at a recent meeting of the Standing Committee of CITES (the Convention on International Trade in Endangered Species of Wild Fauna and Flora), the governing body of this vital international treaty on wildlife trade. In addition to that news, the Committee also agreed to continue to recommend that all governments not accept African grey parrots from the DRC. As you may recall, the DRC had been the only African country to take a so-called “reservation” and exempt itself from the prohibitions on international commercial trade in African grey parrots. At the gathering, many African range countries for this species also spoke eloquently of their efforts to protect the African grey parrot in the wild.